A food blogger, a Greco-Roman wrestler and a former Air Force intelligence officer are among 120 future physicians who will begin their medical school journey August 7 at the UCF College of Medicine. The Class of 2021 is the medical school’s ninth class since the charter class enrolled in 2009. Students were selected from a pool of 4,823 applicants based on their academic excellence and passion for medicine. The 59 women and 61 men graduated from institutions such as Baylor, Columbia, Duke, Johns Hopkins, MIT, Rutgers, Stanford, Wake Forest, the University of Florida and of course, UCF. The class has four military veterans, one Ph.D. and 17 students with master’s degrees. Students are fluent in 29 languages besides English. They will join UCF at the traditional White Coat Ceremony, where incoming students are recognized as colleagues in healthcare. The ceremony begins at 10 a.m. in the Pegasus Ballroom in the Student Union on UCF’s main campus. Meet some of the faces of the Class of 2021. 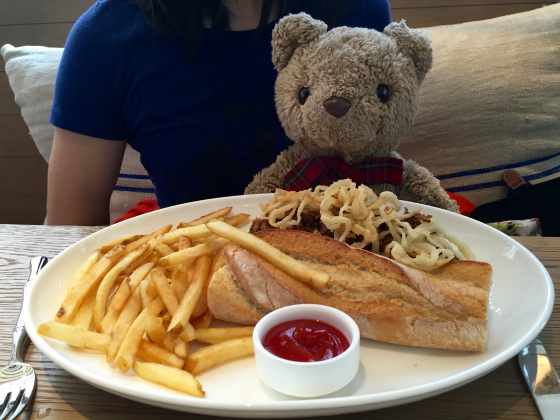 The food blogger is spreading awareness on food allergies. Whenever she eats out, Christina Seto always takes longer to order than her friends. As one of the estimated 15 million Americans who suffer from food allergies, the new UCF College of Medicine student Googles restaurants, pores over menus and worries about what to eat. 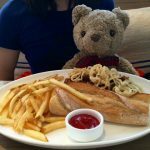 So she started a blog, Brunch With Bear, that allows her to cope with food allergies and help others do the same. 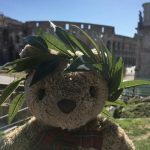 Bear, a furry brown stuffed teddy bear, has accompanied Seto to restaurants across the globe and helps her spread awareness about food allergies, cross-contamination in food preparation and EpiPen safety. 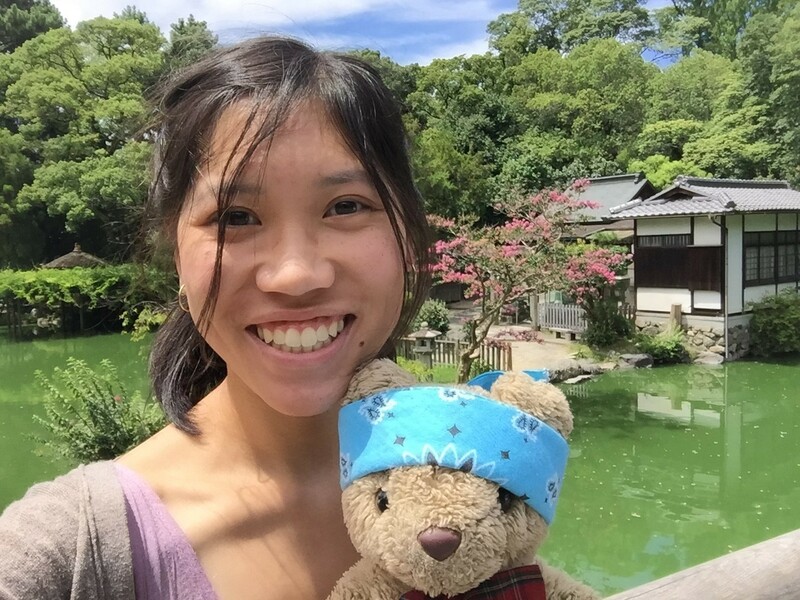 Seto was born in California and moved to New York for her undergraduate studies. She looked forward to exploring the Big Apple’s diverse culinary culture, but instead found herself spending hours in her dorm room worrying about what to eat. 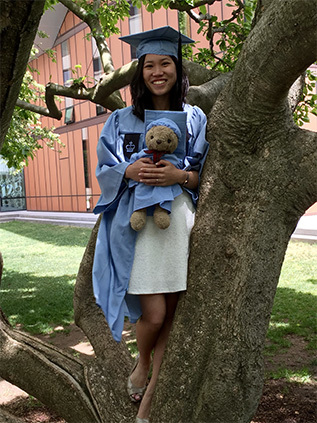 Allergic to nuts and dairy, she suffered an anaphylactic reaction to food from the dining hall during her first week at Barnard. The idea for the blog came out of a conversation she had with her Barnard roommate who was also an avid blogger. 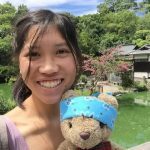 The teddy bear, which Seto has had since she was a baby, seemed like a natural addition to the blog. 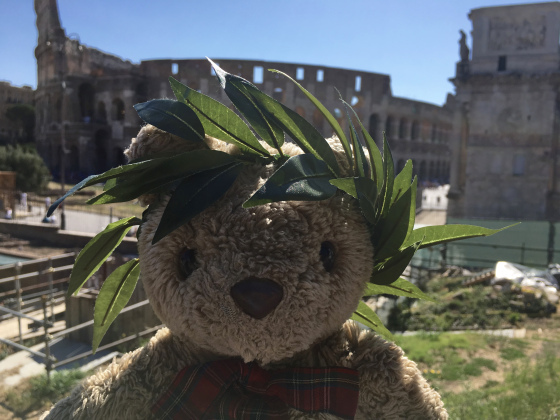 The teddy bear has traveled with Seto to Paris, Hong Kong, Rome and Toronto. Their next stop — Orlando for med school. 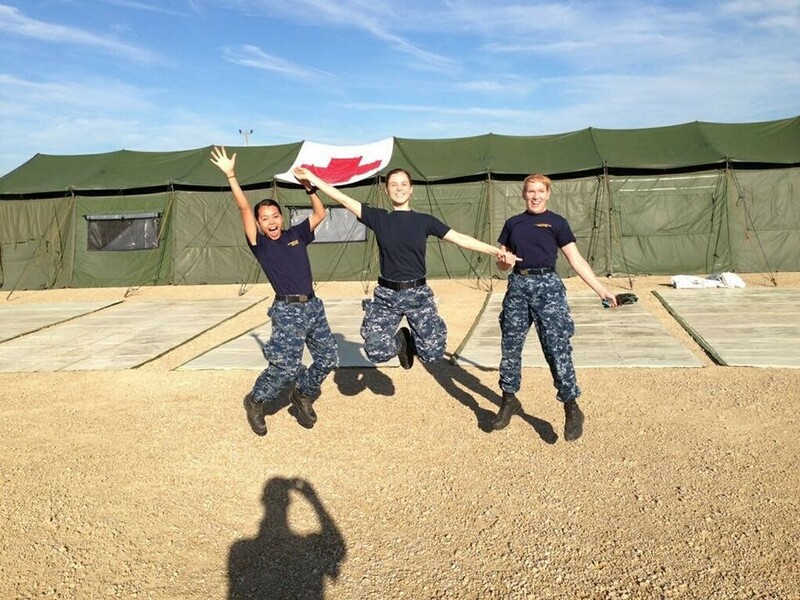 The U.S. Navy corpsman is riding high as she enters medical school. When Anamaria Parus was only 2, she accidentally burned her hand and torso with boiling water. Living in a remote town in Romania, she had little access to specialized medical care. It took nine years for her to receive surgery that improved the appearance of her scars and inspired her to begin a career in medicine. Parus also used her love of horses to help heal others. 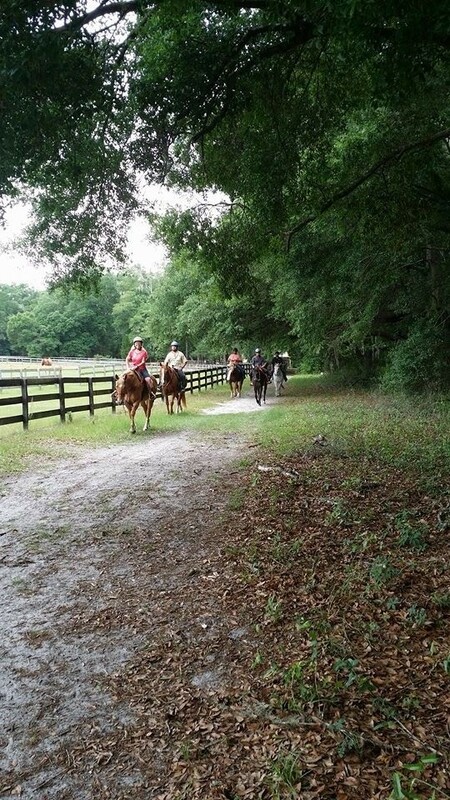 She first got involved in equine therapy at the University of Florida where she received her undergraduate degree in biology. There she volunteered to teach riding to children with developmental disorders and mentally and physically disabled combat veterans. Parus speaks four languages, and has lived in three countries across the world, where she has seen firsthand how limited healthcare impacts underserved populations. 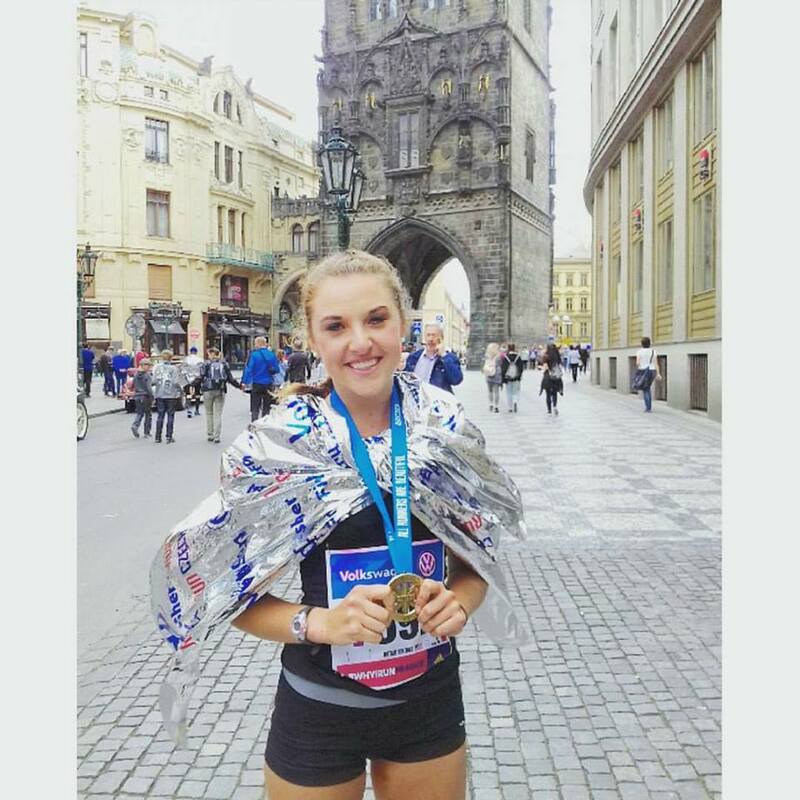 The athlete ran cross-country and played lacrosse, despite battling anemia. “Corra para mim.” Run for me. Natalie Bonthius remembers Miguel’s pleading voice vividly. 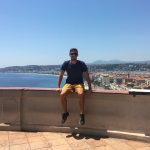 He was a patient at The Atlantis Project, a physician-shadowing program in Spain and Portugal in which Bonthius was participating. Miguel had osteosarcoma, a type of bone cancer, and was getting his right leg amputated. 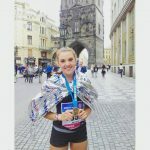 The patient and the young woman who dreamed of being a doctor had shared a love of running. Now, he likely would never run again. Bonthius grew up just outside of Iowa City in a family of athletes. Her brother and father are both All-Americans in track and field. 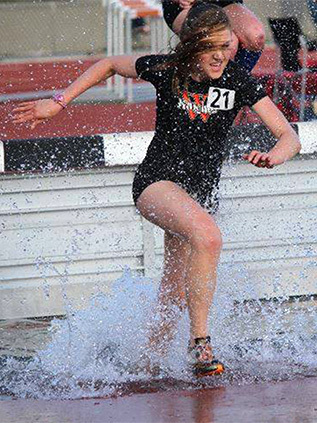 At Wartburg College – home to another university called the Knights – she played lacrosse and ran cross country and track, competing in 5K and 6K races, as well as 1600m, 3000m and steeplechase events. This was even more impressive because she was battling anemia, a condition where the body doesn’t have enough red blood cells, leading to severe fatigue. On August 7, Bonthius will join the UCF College of Medicine as an M.D. student in the class of 2021. She’s excited to start her studies and says she plans to stay physically active during med school. Although she’s interested in ear, nose and throat, plastic surgery or neurology for a future career, she’s also considering global health and health policy. 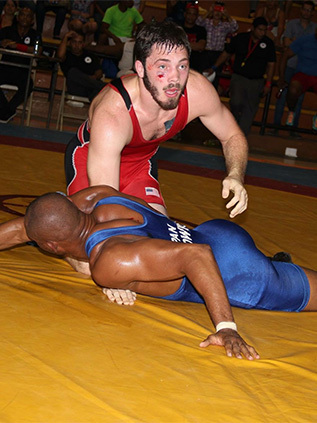 The world-class Greco-Roman wrestler grappled his way to the top. Like the famous UCF football alumnus who shares his name, Brandon Marshall is also an athlete. 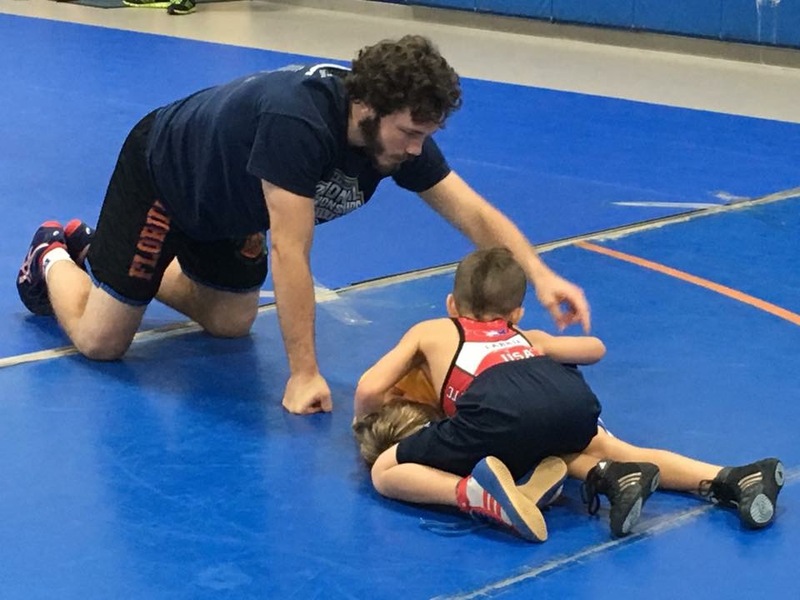 Instead of the football field, he chose to prove himself on the Greco-Roman wrestling mats. 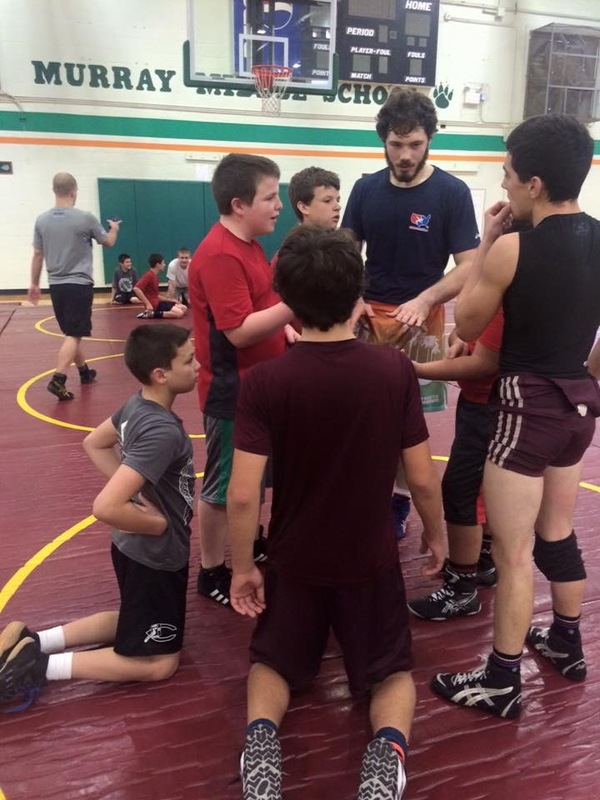 He’s been a part of the “family of wrestling” for as long as he can remember. 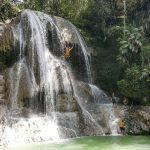 In the fall of his sophomore year in high school, he suffered a complete ulnar collateral ligament (UCL) tear in his elbow, and a near-complete tear of the common flexor tendon in his left arm. All of the doctors he went to suggested that with the proper therapy, he would return to the mats, but the MRIs weren’t showing a clear picture. Marshall was worried he would not be able to regain the upper body strength needed to compete effectively. So he decided to see Dr. James Andrews, head of the Andrews Institute in Gulf Breeze, FL. Dr. Andrews’ client list includes a wide range of star athletes. At first, Dr. Andrews gave Marshall the same prognosis as the other doctors. But he wanted to get a clearer MRI to be absolutely sure. When the MRI came back, Dr. Andrews revised his assessment – Marshall would need surgery after all. He admitted he had made an error and the doctor’s humility made a deep impression on Marshall. 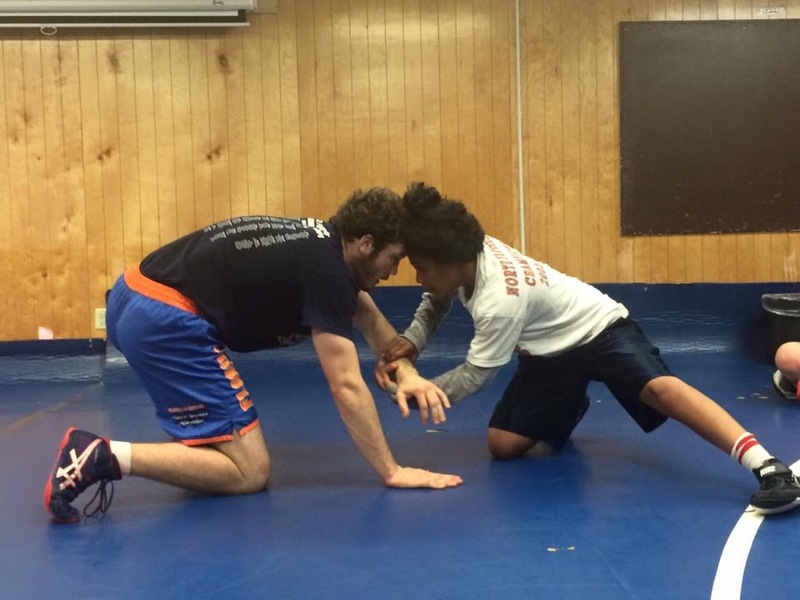 After four months of grueling rehabilitation, Marshall was able to return to the mats, representing Florida and the US in national and international competitions. 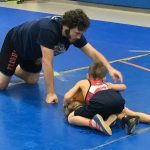 Today, he makes time to mentor underserved youth through wrestling in a program called “Beat the Streets.” He eventually advanced to Northern Michigan University’s U.S. Olympic training site for Greco-Roman wrestlers, competing around the world. 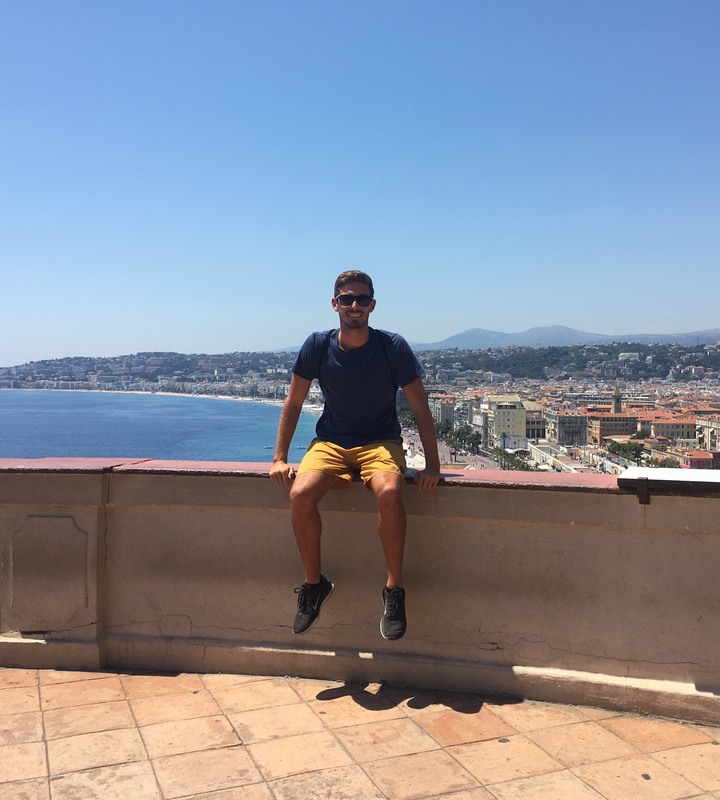 “While at NMU-OTS I competed in Latvia, Austria, Panama, and around the US as part of junior- and senior-level teams,” he said. Marshall credits his success to Dr. Andrews. He said he chose to attend UCF because of their focus on nurturing students’ physical as well as mental aptitude. 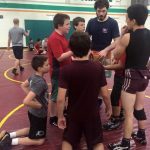 He also will wrestle at Orlando’s U.S. Olympic regional training site, with the hope of qualifying for a future Olympic Games. 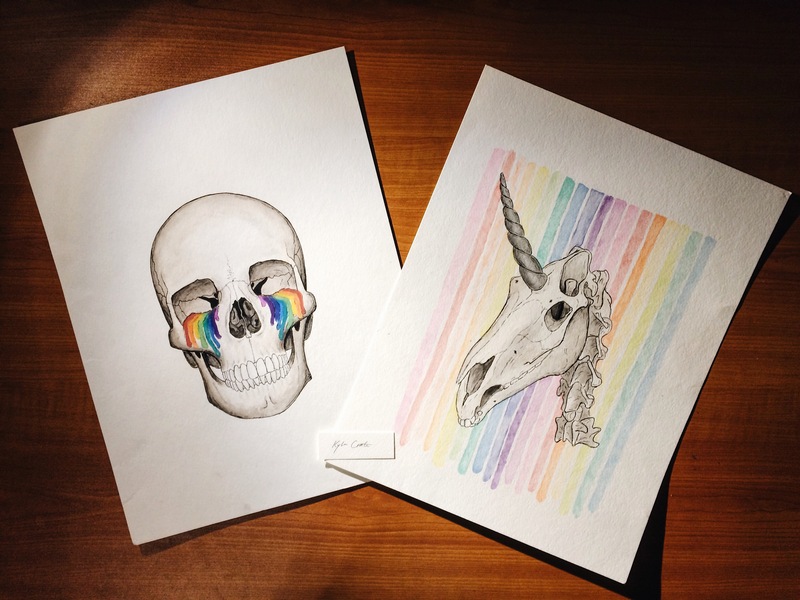 The self-taught artist showcases the intricacies of the human anatomy. She’s a self-taught artist, a freelance model, an online retailer, entrepreneur, health advocate, and a nanny, and in a few days Kylee Crate will add UCF medical student to her résumé. Raised in Canada, Crate moved to the United States at 14 to access better educational opportunities. 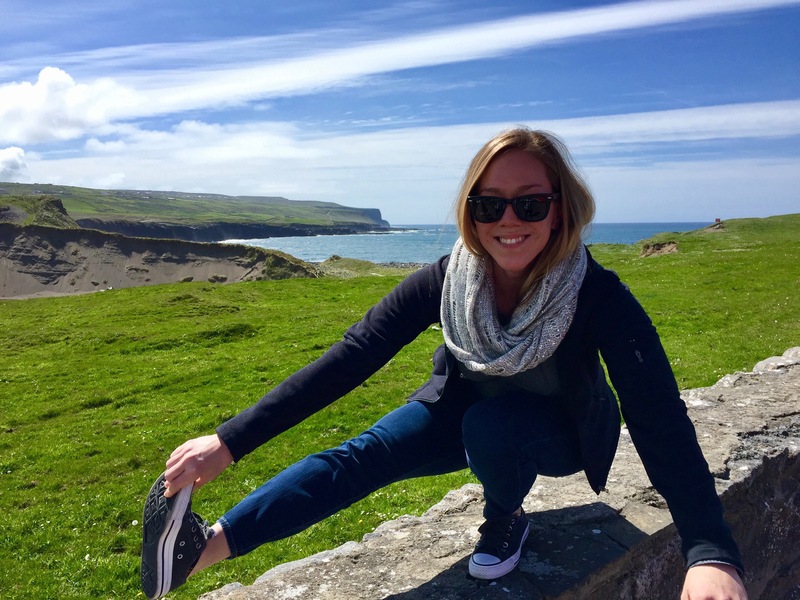 Her journey to medicine began with a love of learning. Crate comes to med school from the UCF’s Burnett School of Biomedical Sciences, where she majored in biomedical sciences and minored in psychology. 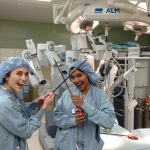 At UCF, she was among three students selected from a pool of hundreds of applicants to complete a UCF surgical internship at Florida Hospital that allowed her to shadow surgeons in eight different specialties. 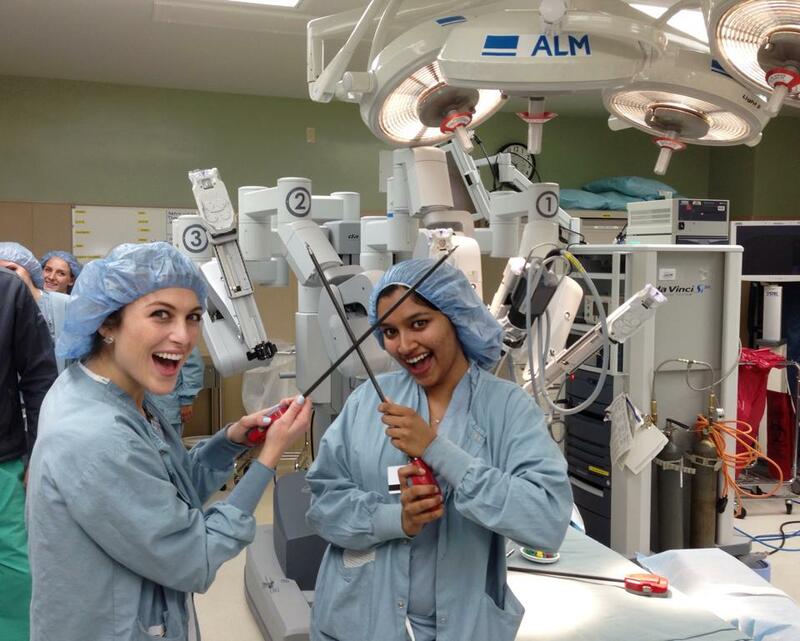 There she learned to suture, use the Da Vinci robotic surgical system and perform simulated foot and ankle procedures. After completing the internship, she was hired as assistant director for the internship program where she trained interns and led educational workshops where she taught undergraduate and medical students. 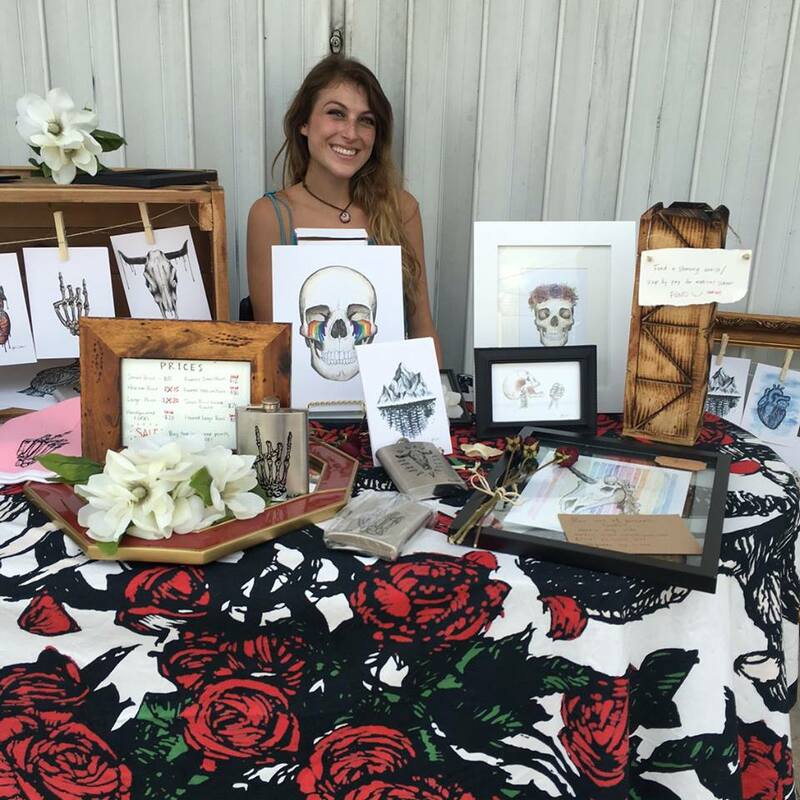 In addition to her studies, Crate has built an art business that spreads her love for human anatomy around the world. 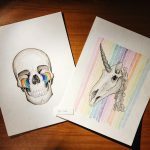 Using her knowledge of anatomy — she was a human anatomy teaching assistant with Burnett School associate professor Dr. Mohtashem Samsam — she draws anatomically correct bones and organs and then includes themes such as nature and fashion. A community service volunteer who has worked with a free clinic providing health care to Orlando’s uninsured, Crate has also used her art as a means to give back to her community. She created and sold pieces to help raise funds for victims of Orlando’s terrorist attack at the Pulse Night Club. This summer, she also launched SALO, an online vintage clothing, accessories and home goods store. 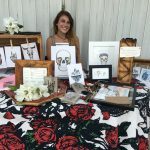 She hunts for unique vintage items throughout Orlando, repairs and cleans them, and sells them worldwide as far as Canada and Australia. 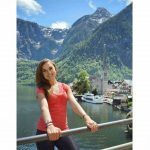 She hopes to become a pediatric surgeon, combining her love for human anatomy and working with children. 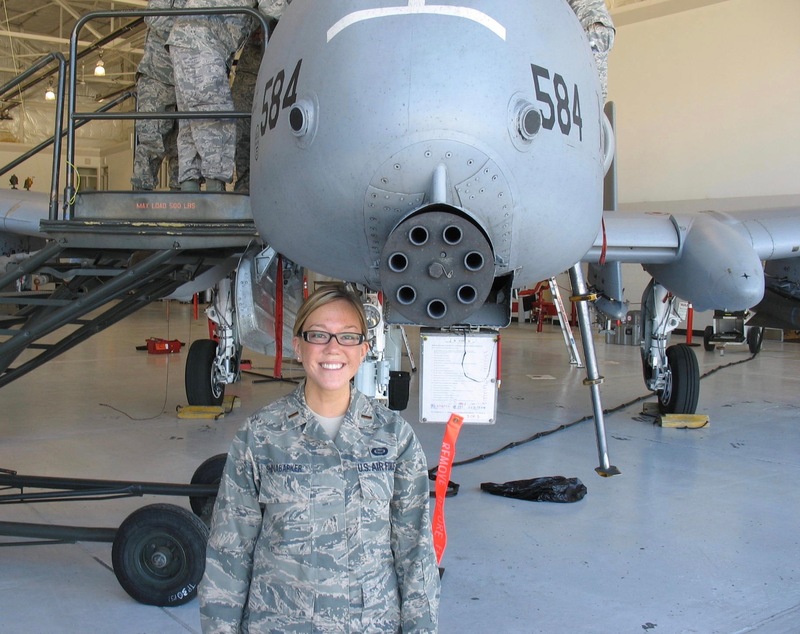 The former Air Force intelligence officer pursues her childhood dream. Growing up in Tampa Bay, Kimberly Shinabarker dreamed of going into the medical field. 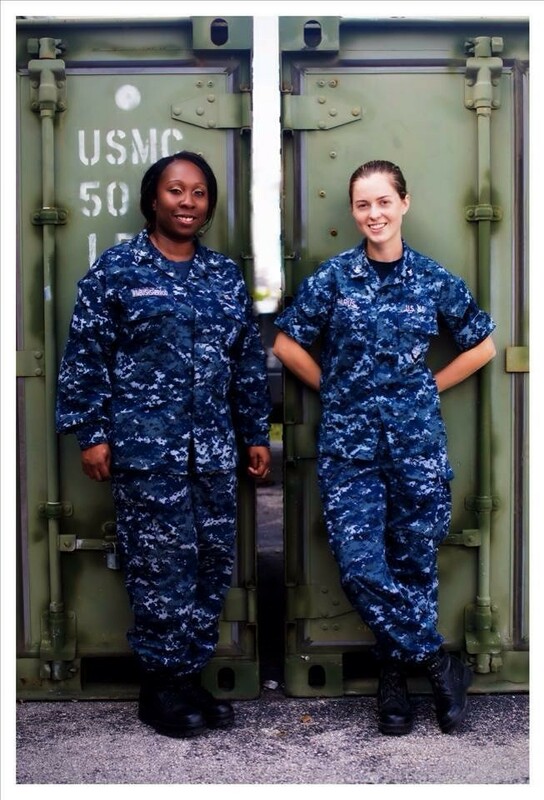 Then the September 11 terrorist attack happened, and she felt the call to serve her country. 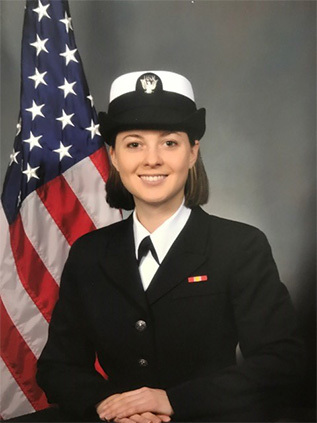 Shinabarker decided to attend the United States Air Force Academy in Colorado, graduating in 2009 with a concentration in foreign area studies and fulfilling the dreams of her parents, neither of whom had a chance to go to college. But then, a medical emergency struck close to home. 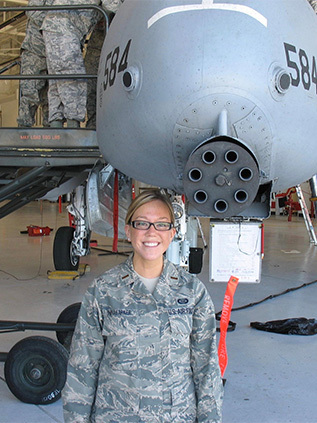 While in the Air Force, she gradually made her way up in rank as an intelligence officer. 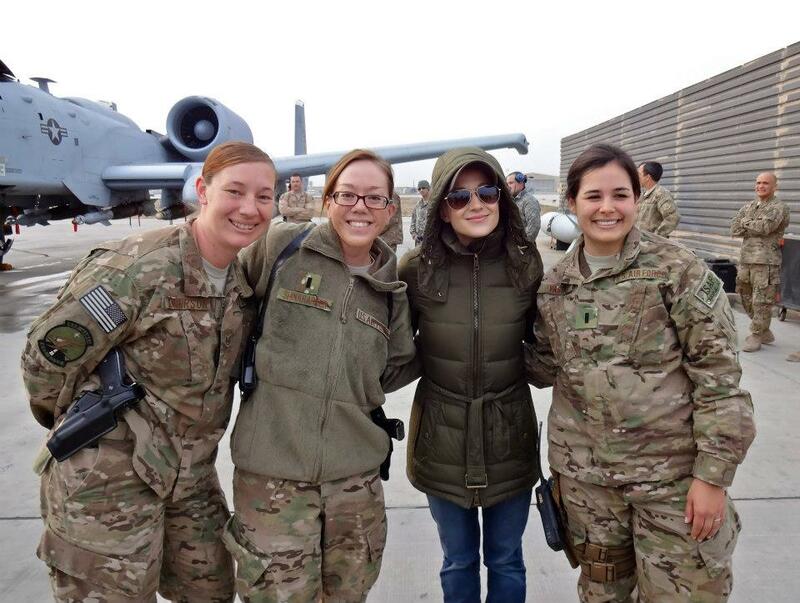 She led preparation for Special Operations, combat air support and security missions, including one for a visit by President Obama to Bagram Airfield in Afghanistan. She also served as chief of the intelligence branch while stationed at Patrick Air Force Base. 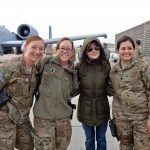 It was during her second deployment to Bagram Airfield in 2013 that she began seriously reconsidering becoming a physician. 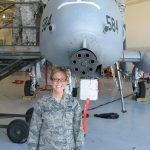 She worked closely with fighter squadron medics and flight surgeons, including a female medic who voluntarily made trips outside the base to provide medical care to destitute Afghani women. 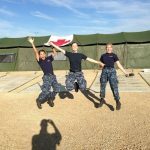 After 10 years in the Air Force, Shinabarker enrolled at George Washington University’s post-baccalaureate pre-med program. 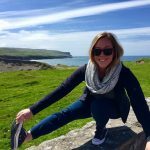 She chose UCF because its curriculum focuses on giving students clinical experiences from their first days of medical school and because of its innovative teaching tools. 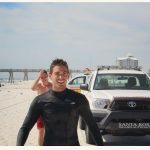 The Burnett Medical Scholar was first motivated to pursue medicine as a lifeguard on Pensacola’s shores. 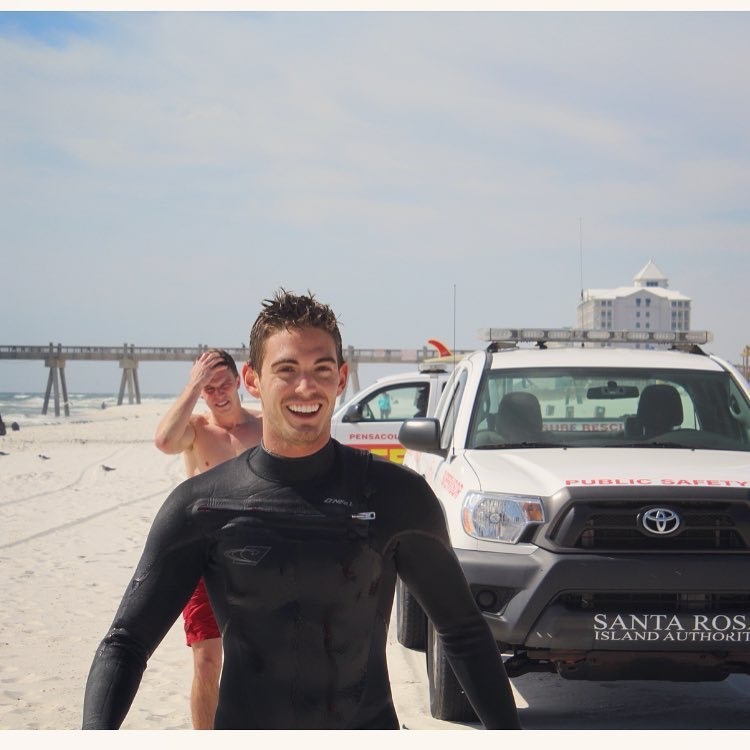 Adam Foley knew he wanted to be a physician the moment he took the job of lifeguard in his hometown of Pensacola. There, he learned how to treat a beachgoer’s cardiac arrest or respiratory failure. 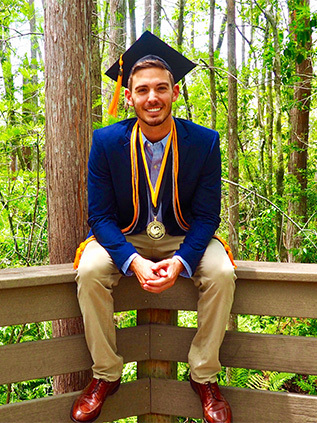 His interest in the medical field ultimately led him to UCF, where he enrolled in The Burnett Honors College and became a part of the inaugural class of Burnett Medical Scholars. He was one of only 12 students selected to the highly competitive program, which guarantees a seat at the College of Medicine for undergraduates who meet admissions requirements and engage in additional scientific training, including writing an undergraduate research thesis. Foley spent his undergraduate years immersed in preparation for the medical field. He shadowed an orthopedic surgeon at the Andrews Institute in Gulf Breeze, FL. He researched the polyamine transport system, which is not well understood but carries molecules that are required for critical cell processes but may also feed malignant cells. One of his internships took him far abroad. At a community health clinic in Khayelitsha, a low-income township in Cape Town, South Africa, he shadowed nurses and doctors and interacted with patients, many of whom were initially suspicious of an outsider. “The township was essentially born out of the apartheid movement, and even today, a majority of the people there live in shacks with limited access to water,” he said. One night at a trauma center was particularly harrowing. Despite the danger, the experience confirmed his desire to pursue medicine.